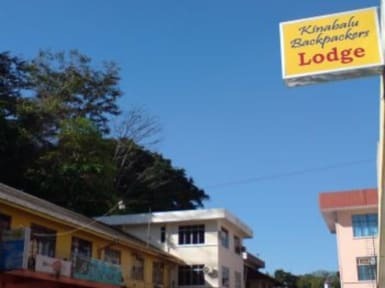 Kinabalu Backpackers Lodge i Kota Kinabalu, Malaysia: Reservér nu! 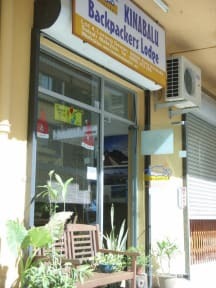 Kinabalu Backpackers Lodge are located at the most historical street and also the heart of Kota Kinabalu City. We offers Free Internet and Wifi, Tour arrangement and information, Satelite TV & DVD Movies, Ticket Confirmation, Coffee/Tea, Hot & Cold Water Shower, Spacious Living room and free luggage storage, Pantry Area and much much more! Other Services like Taxi, Car rental, motorcycle rental can be arranged.